Inspiration Centre is helping to send several students to school this term through our sponsorship program. Ann is 19years old and lives with her aunt in Dandora with her other siblings. Ann is in her final year in high school and has been in the program for more than 5years. She wants to join college in the future and become a social worker. She likes singing, dancing and socializing. Lawrence is 20years old and lives with his single mother in Huruma with other siblings. He lost his father when he was about 10years old. Lawrence graduated from high in 2011 and currently works as an intern at Inspiration Centre Kerosene. He likes dancing, drama and singing. He wants to study business when he joins college. Fridah is 16years old and lives with her single mother in Mathare. She is in her third year in high school. During the 2007/2008 post-election violence in Kenya, Fridah’s family was evicted by a vigilante gang in Mathare but her family was not harmed. She wants to become an architect or a lawyer in the future. She likes singing, reciting poems, spoken word, dancing, modeling and drama. Godfrey is 24years old. 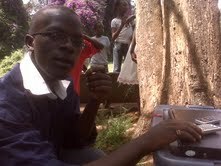 He is studying Film at Kibera Film School (Hotsun Foundation). He delayed joining high school for 4 years due to school fees problems. Godfrey comes from a polygamous family. He likes poetry, singing, dancing and playing drums. He wants to become a music/video producer when he finishes college. He lost his father when he was still in primary school but now he lives with his mother in Mathare. Marybeth is 19years old and is in her final year in High School. She lives with her mother and her other siblings in Mathare. She wants to become a lawyer in the future. She likes singing and dancing. Sarah is 18years old and is in her final year in High School. She lives with her single mother with her siblings in Mathare. She likes singing, reciting poems, spoken word, dancing and drama. She is in her first year in high school. She wants to become a musician or an engineer in the future. 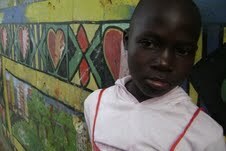 Mary is 11 years old and lives with her single mother and other siblings in Madoya. She delayed joining school for two years. Her father is an alcoholic and doesn’t live with them. She is in class 5. She wants to become a teacher when she grows up. She likes drama and singing. Peter is 21years old and is in his final year in high school. He lives in Huruma with his single mother and his other siblings. He delayed joining high school for almost three years due to school fees problem. He wants to become a musician/producer in the future. Peter likes writing and reciting poems, singing, playing drums and keyboard. 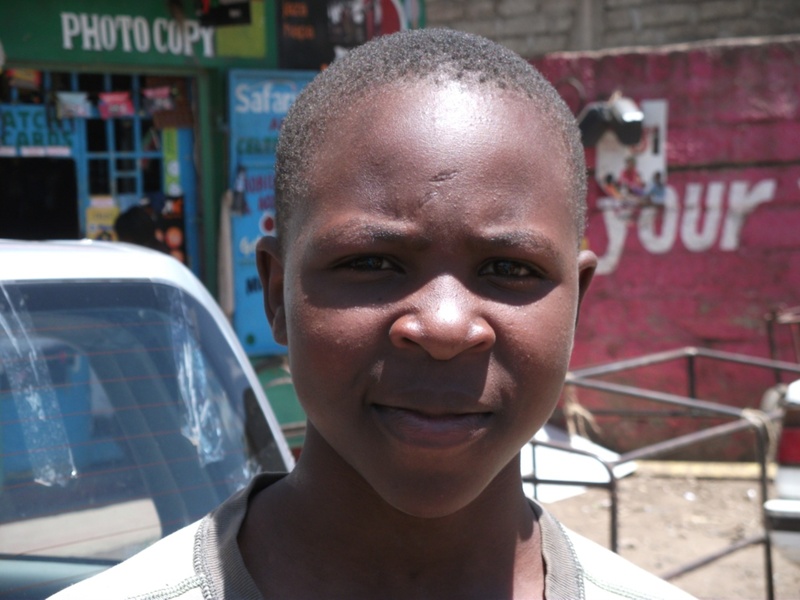 Collins is 17years old and lives with his single mother and siblings in Mathare. He aspires to join a prestigious college abroad and study journalism. He is in his second year in High School. Collins likes writing, reading and dancing. 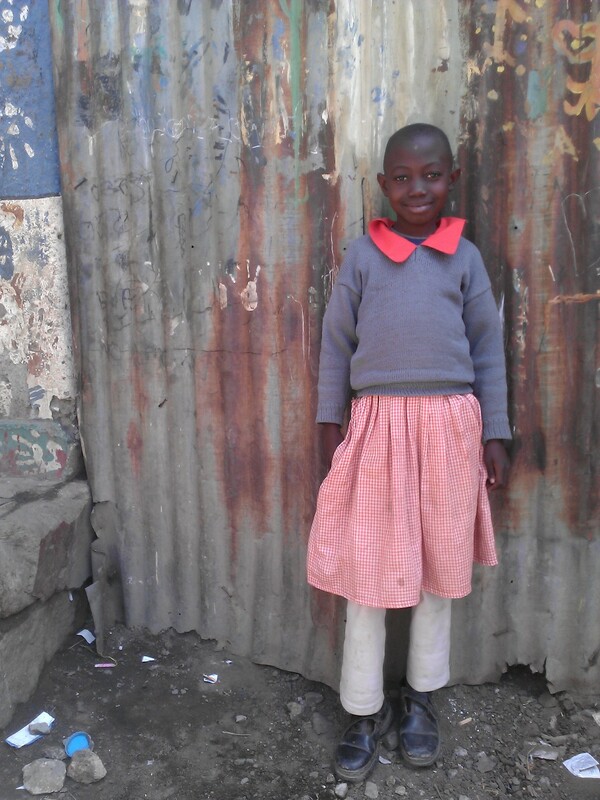 Esther lives with her mother in Mathare. Her mother works as a casual cleaner in Nairobi. She is the second born in a family of 5 children and is in her third year in High School. She wants to become a musician when she finishes school. Sophia lives with her single mother who works as a maid. She is the first born in a family of two. She is in her third year in High School. Sophia wants to become a newscaster when she finishes school. Fanis lives with her single mother who works as a cleaner in Nairobi. She is the last born of a family of 8. She is in her first year in High school. She wants to become an engineer in the future. Irene is the third born in a family of six. She lives with her unemployed mother and her father, who both work as a casual laborers. She likes singing and helping with house chores. She is studying to be a mid-wife and will be graduating in 2013 as a mid-wife. 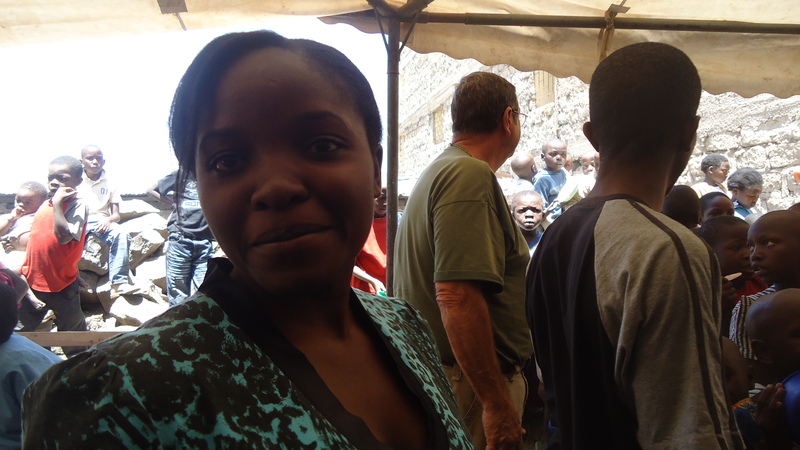 She hopes to prevent infant mortality in Mathare when she finishes college. Her dream is to open up a maternity hospital in Mathare. Sabina is a first born of three children headed by a Single mother and live in Mathare. She is in Class 3 and hopes of becoming a nurse. Yvonne is the fifth child in a family of 6. She is in Class 8 and hopes to be a lawyer or a musician. Diana is the first born in a family of four. She is in Class 8 and hopes to be a teacher. Kevin is a third born in a family of three with unemployed mother and father. He hopes of becoming a businessman when he is finished with school. Samuel is a first born in his family and lives with both of his unemployed parents. He loves music and hopes to be a musician in the future. He is in form 1. 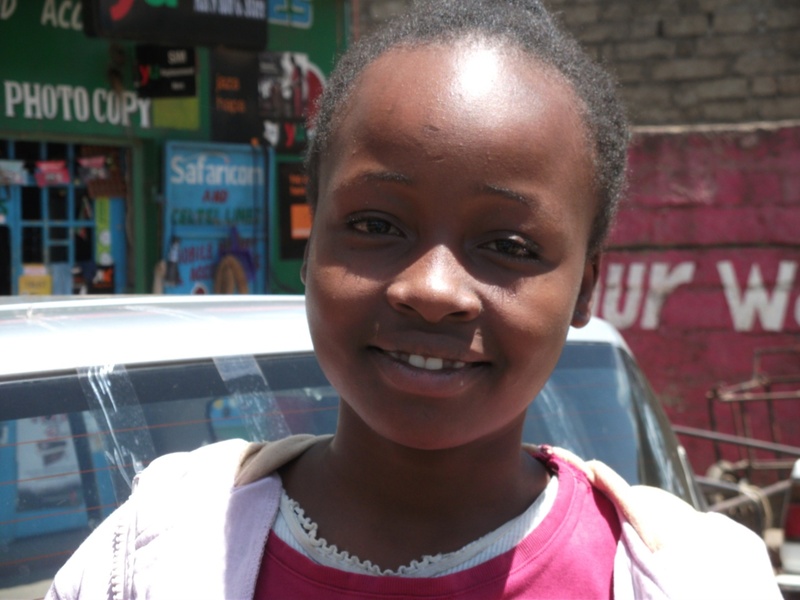 Agnes is 15years old and lives with her single mother in Mathare. She is in her first year in High School and dreams of becoming a surgeon in the future. In 2012, Agnes underwent a surgery where she lost one of her failed kidneys. Meet Laurine who is the fourth child in a family of five. Her mother works as a casual cleaner in Nairobi. Laurine is in class 4, loves arts and hopes to be a lawyer some days. Meet Esther, our youngest scholar and 5 years old. Esther lives with her single mother in Mathare and dreams of becoming a model. Eric is a fourth born in a family of 6 and is in Form 4. He likes cooking and helping our in house chores. He is looking forward to defend the poor against injustice by studying law. Meet Nicholas a second year in high school. 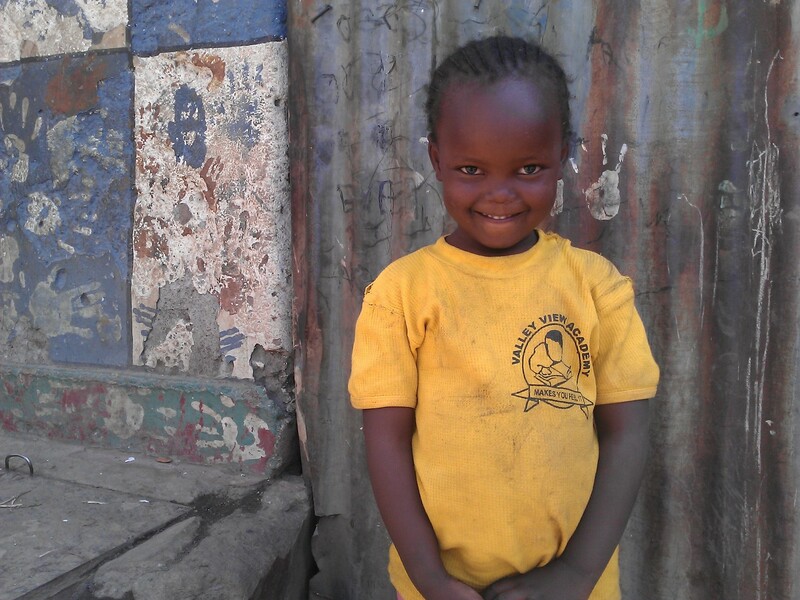 He lives with his elder sister in Mathare and hopes of becoming an engineer in the future. 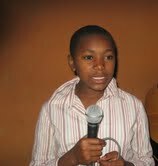 Loyd is our second youngest scholar in class 1 and hopes to be a lawyer. Pascal lives with his grandfather in rural Kenya and this is his first year in high school. He hopes to be a teacher in the future. 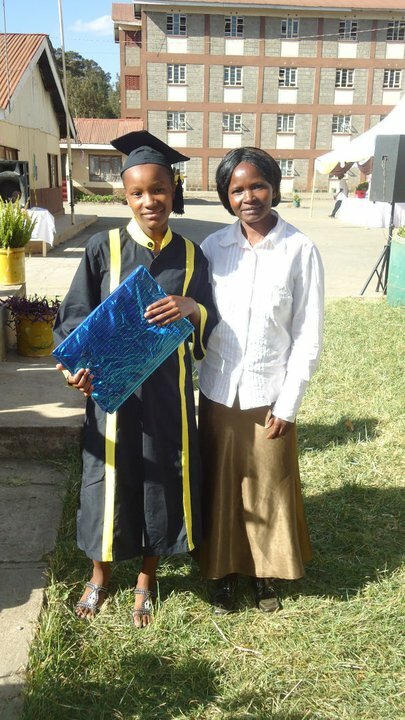 Kelly is our third youngest scholar in class 3 and hopes to be a pilot.